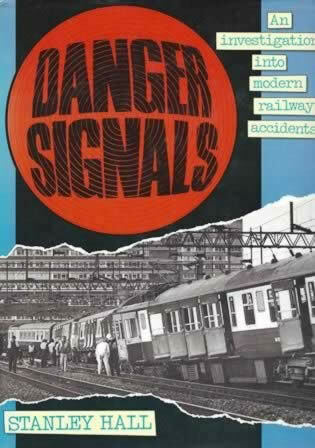 Danger Signals: An Investigation Into Modern Railway Accident. 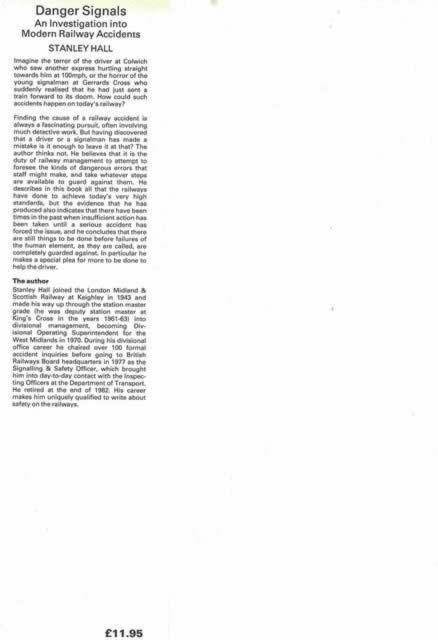 This book is written by Stanley Hall and was published by Ian Allan Publishing. This is a previosly owned book which is in as new condition, however it does have a name printed on the inside page.